Amazon.com, Inc. (NASDAQ:AMZN) has been pushing hard to make a dent in the tablet market. While it may never be able to chase down the iPad, this doesn’t mean there is no space to grab market share. The problem, however, is that every time the company appears to gain some momentum it takes another step back. During the fourth quarter of 2013, the Amazon Kindle Fire HDX experienced weaker than expected shipments. Obviously, this is a big concern being that this is the best time of the year to push sales to the next level. On the plus side, this was not necessarily a killer for Amazon.com, Inc. (NASDAQ:AMZN). While this tablet took a slight dive during the fourth quarter, the entry level Kindle Fire HD picked up some of the slack. What is going on with the HDX? Digitimes Research took a closer look at the HDX, paying close attention to sales, price cuts, and other details that impacted shipments during the holiday season. While there are not concrete numbers yet showing that the HDX greatly trailed the entry level HD in terms of shipments, many are beginning to believe that this is exactly what happened during the fourth quarter. This could be an instance of the HDX not being that much better than the entry level tablet. As a result, consumers are getting the performance they want at a more affordable price. 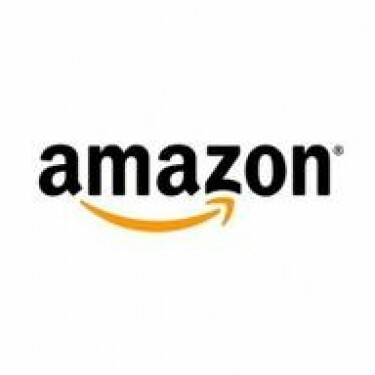 In other words, why spend more for the Amazon.com, Inc. (NASDAQ:AMZN) HDX when the entry level model has plenty to offer? Digitimes Research took all this into consideration, estimating fourth quarter 2013 tablet shipments for Amazon at 4.22 million units, which is down 100,000 from its original forecast. We could sit here all day and wonder if HD cannibalized HDX sales, but there is another question that needs answered: is it possible that other competitors, such as the iPad mini and devices from Samsung, had something to do with lower than expected shipments? Despite the fact that Amazon.com, Inc. (NASDAQ:AMZN) continues to do its best to pick up the pace in the tablet market, things just don’t seem to work out. Even during the busiest shopping quarter of the year, there was no major news that the company was able to put strong pressure on the market leaders. How do you feel about the performance of the HDX? Does Amazon.com, Inc. (NASDAQ:AMZN) have any chance in the tablet market?